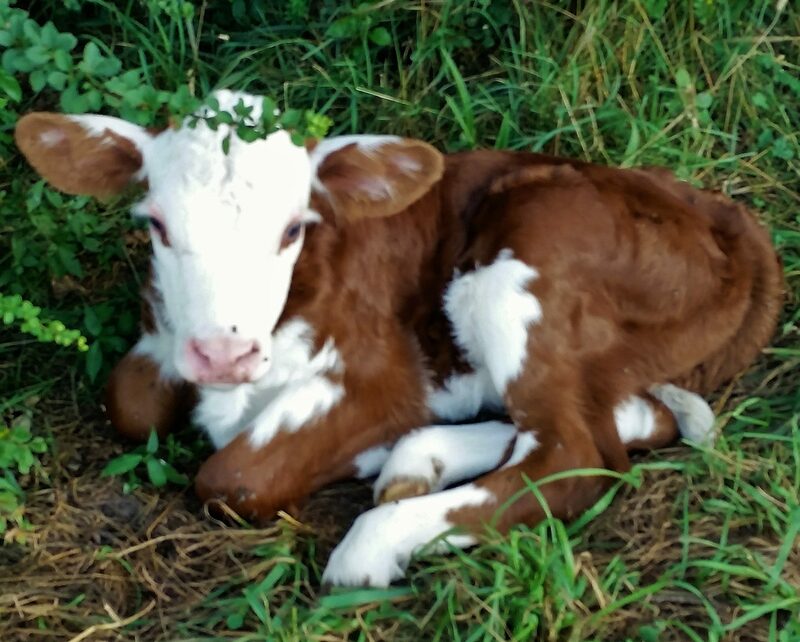 We hope you enjoy your virtual visit to our farm, where we pasture-raise polled Hereford beef cattle through rotational grazing and on hay grown on our fields. Owned and operated by the Panciera family in southern Hopkinton, R.I., since the late 1890s, the farm is named after the russet apple trees that were part of a former orchard. Now, it’s home to a herd of 35 to 45 cows, which we sell on the hoof. Russet apples, known for their tartness, make great cider. quiet fields and burbling brooks. Please continue through our site to learn more about our history, photos of our property and our cows, and how to buy the cattle we sell. We encourage you to contact us and arrange a visit to our farm, headquartered in the the pre-Revolutionary War farmhouse at 30 Panciera Lane. You may reach us by phone by calling Ken Panciera, 401-258-4281, and emailing Andrea Panciera, apanciera45@gmail.com.